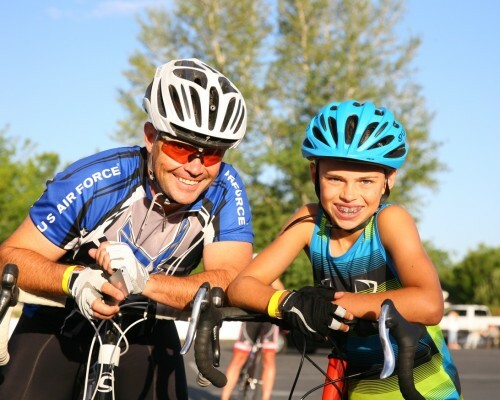 July 25, 2016 – The 3rd Annual Ride for the Kids Century will be held in Syracuse, Utah on August 20, 2016. The ride raises funds for the Make-A-Wish Foundation. We asked organizer Brent Jones of RC Willey a few questions about the event. 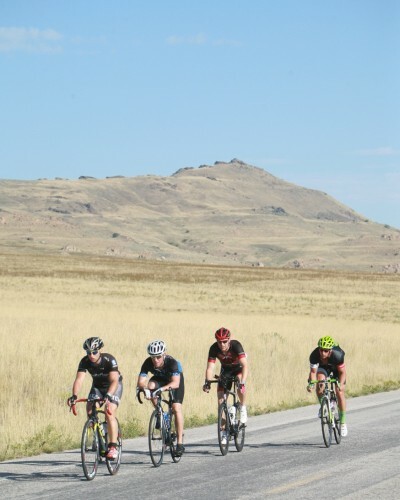 Cycling West: The Ride for the Kids is in its 3rd year. Tell us about the idea for the ride, and the Make-A-Wish charity that it raises funds for. 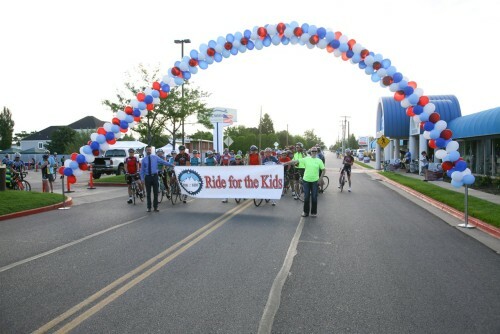 The Ride for the Kids is a charity bike ride that benefits kids with life-threatening diseases. Partnering with the Make-A-Wish Foundation has been a great experience. Our goal this year is to raise $15,000 which will grant 3 wishes. Make-A-Wish is an amazing foundation and provides hope for these young kids. 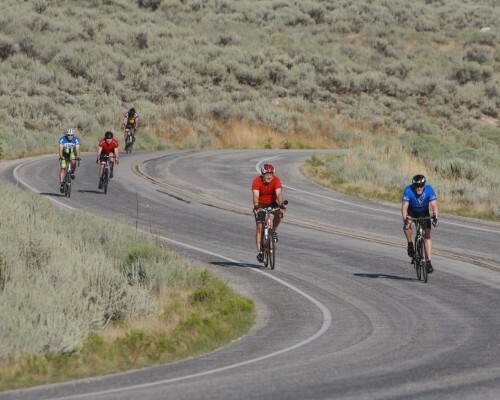 Cycling West: Tell us about the courses. Are there ride options for every level of rider? We have put together 3 different rides. 1. 25 mile ride. Begins at RC Willey in Syracuse and travels to the marina on Antelope Island and back. This is a flat course for the beginner. 2. 50 mile ride. Begins at RC Willey and travels to the Fielding Garr Ranch on Antelope Island and back. Some hills. This ride is more for a novice rider with some experience. There is great scenery along this route. 3. 100 mile “Century” ride. 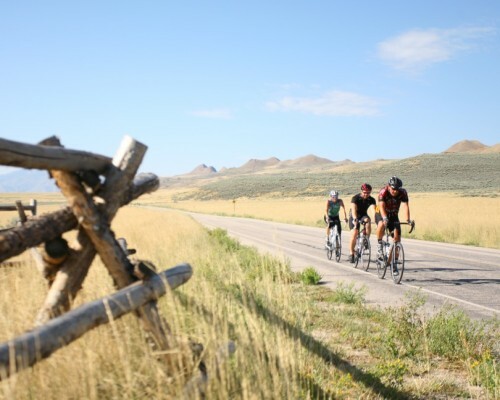 Begins at RC Willey and completes all the above on the 50 mile ride, and then when leaving the island, heads north on a country ride through Hooper, West Haven, Plain City, Pleasant View, and hitting the turn-around point at Weber High School. This ride is for skilled riders who have trained for this distance. 4. At any time any rider will be able to turn-around and return to the store if unable to go further. Again, the purpose of the event is to raise money, not complete the scheduled distance of the ride. Cycling West: What are the rest stops and post ride support like? 1. We have 10 aid stations along the routes. Each will have coolers filled with water and Gatorade. Fruit and gel packets will also be provided. They will have first aid kits. 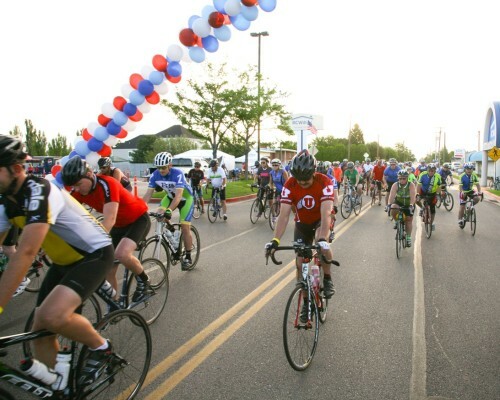 At the start of the ride, Chick-Fil-A will provide breakfast for all riders. Pepsi is providing all drinks throughout the ride and at all stops. Texas Roadhouse will provide lunch upon returning to the RC Willey parking lot. This is all included in the $35 per person registration fee. We will have 2 medical teams from Tanner Clinic, driving the course to provide medical attention as needed. We also have EMT’s station at the marina and at Weber High School. They will be on-call for any issue that arises. 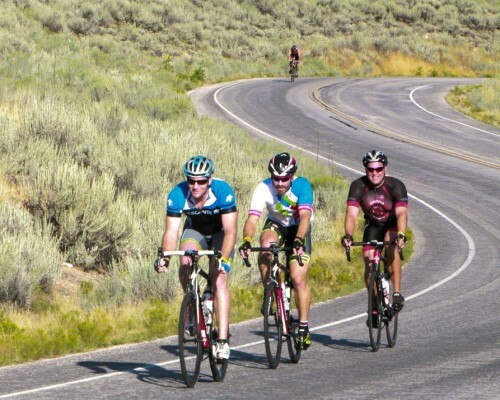 Cycling West: RC Willey is the title sponsor. Tell us more about their involvement with the ride. 1. RC Willey Syracuse store has partnered up with the Make-A-Wish Foundation for several years. Brent Jones is the General Manager and has arranged for sponsors to donate advertising, food, and medical supplies, so that all proceeds will go directly to the Foundation. We have received numerous donations from furniture, mattress, electronics, and appliance vendors that we will be raffling off at the end of the ride. 1 ticket will be provided in the swag bag that every participant will receive. Additional tickets can be purchased for $2 each, or $20 for a 6 ft. long strip. (approx. 30 tickets). Monies raised from the sales of raffle tickets will be included in the monies given to the foundation. Our “Wish Kid” for 2016 is a 14yr old young man from Syracuse by the name of Gavin Toronto. Gavin has been diagnosed with a very rare disease call Severe Aplastic Anemia. (SAA) This is where the bone marrow ceases to make red blood cells, white blood cells, and blood platelets. Gavin has recently received a bone marrow transplant. We are all hopeful that this will produce the needed blood cells and blood platelets to make Gavin healthy again. Cycling West: Is there anything else that you would like to add? To meet our goal of $15,000 we are in need of 300+ riders to join us. Please come join us for a lot of fun, food and prizes. Every participant will be given a swag bag full of gift cards, promotional items, coupons including a $25 RC Willey gift card. We promise that this ride will be the best value of any ride you will go on.